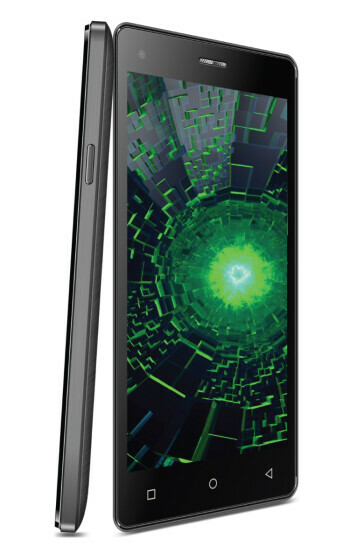 Specs-wise, the Videocon Krypton 2 is a modest, basic offering. 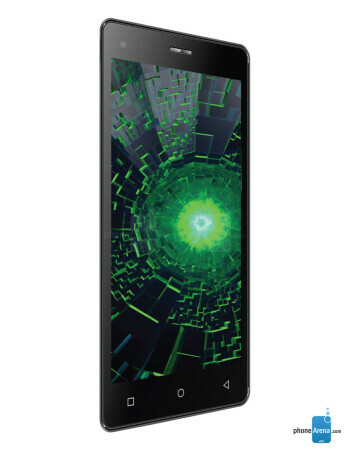 The phone offers a 5-inch display with 480 x 854 pixels, further featuring a 0.3 MP front-facing camera, 5 MP rear camera, quad-core Spreadtrum processor clocked at 1.3 GHz, 1 GB of RAM, 8 GB of internal memory, and a microSD card slot for additional up to 32 GB of storage. Dual SIM card support is present.